If you are a business owner or manager in the Tampa Bay area and looking to upgrade to a VoIP business phone system, there is no time like the present. Before the phones are live, someone will need to record the greetings and voicemail messages. A cheery, professional voice delivered in a positive manner can smooth the way for your customers. This is why we believe you should consider hiring a professional voice actress (or actor) to record your greeting. When I was starting out in my business, my coach taught me that how I said things was much more important than what I said. My time as a cop affected my tone. Being described as blunt and assertive was a wake up call. That tone was not helping me get my message across to business owners, no matter how badly they needed my products. I had to work on softening my tone in order to communicate more effectively. This is even more important when the first impression of you isn’t in a face to face contact. At A Better Choice Network Solutions, we will setup your phone system and program your menus. We will even help you write your script. If you have someone in your organization that has the demeanor and vocal talent to be the voice of your business, great!! If not, we are happy to arrange to have your greetings and/or voicemails recorded for you by a professional actress, or actor. 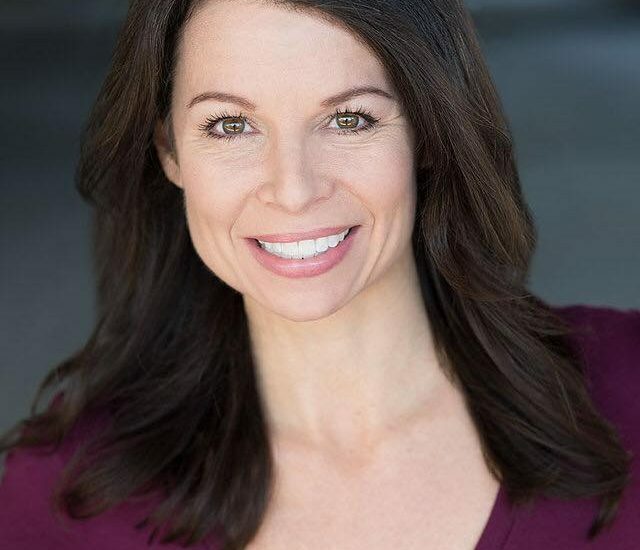 We are happy to announce a partnership with Michele Yeager (pictured above), who has acted in film, television and hosted radio shows in her storied career. Ms. Yeager has a professional recording studio and edits all of her own material. She is multi-talented, and can be hired for video advertisements, voice-overs, photography and webinars. Click the link to check out her website at www.micheleyeager.com. We will save you money on the initial purchase and monthly service of your VoIP business phone system. Why not reinvest that money in a professional voice actress that can help your business thrive? Our VoIP business phone system is HD-quality, feature-rich and affordable. It’s just one of the many reasons why we are a better choice for your Tampa Bay area business!